﻿New rags for old. 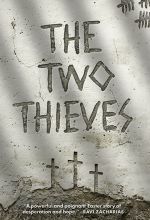 Based on the short story by Walter Wagerin, Jr. This is a classic short story of unconditional love and self-sacrifice. 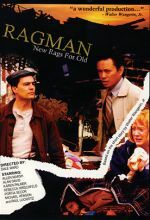 Follow a mysterious Ragman with his call of “new rags for old!”, as he encounters broken, hopeless people and he shares with us a lesson about life, hope, and redemption. 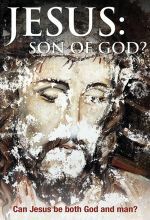 Two thousand years ago a man was born who changed the course of history. 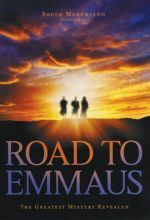 He was betrayed by one of his twelve followers and executed for crimes he did not commit. 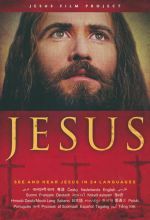 His name is familar to us all -- even if only as a swear word. 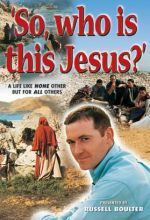 But who is he -- who is this Jesus? Russell Boulter provides answers to the question in a down-to-earth, no nonsense style. 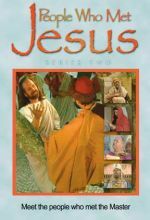 This program has been designed specifically to help people with no previous knowledge of Jesus to have a better understanding of who He is. 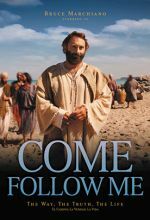 From the producers of The Road to Emmaus comes an exciting new biblical drama: Come Follow Me dramatizes the relationship between Jesus and the Apostle Peter. 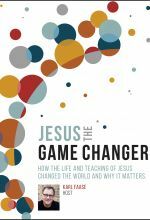 From the day Peter heard the call his name to the post resurrection conversation in which Jesus charges Peter to “feed his sheep,” This short film beautifully illustrates Peter's transformation from fearful denier to the bold leader of the early church. 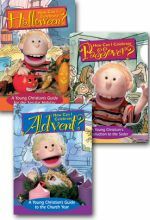 This program is also a way to introduce friends to the gospel message. 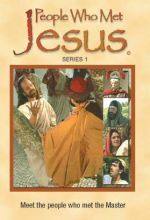 starring Bruce Marchiano as Jesus and Emilio Doorgasingh as Peter.